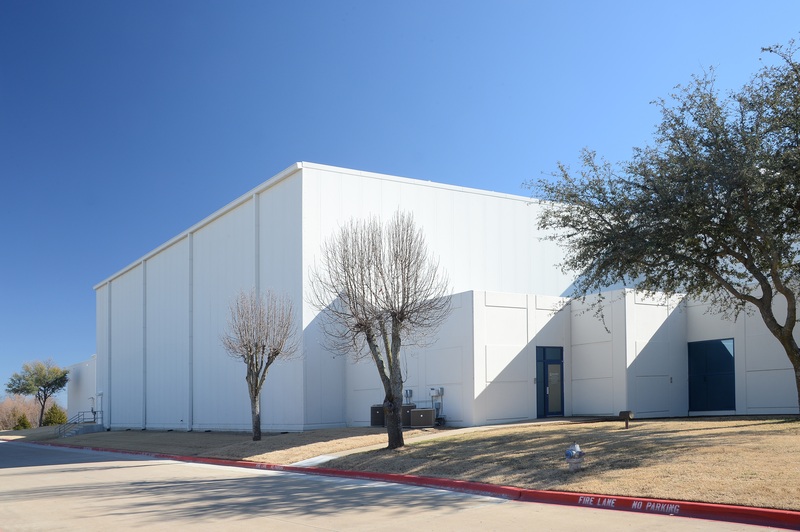 LEWISVILLE, Texas, November 15, 2018 – The latest addition to the Blount Fine Foods manufacturing and processing chain employs an insulated metal panel building envelope by Metl-Span with a unique, textured aesthetic that simulates the look and feel of precast concrete without sacrificing performance. Blount Fine Foods is one of the nation’s leading providers of prepared gourmet soups, entrees, sides and sauces for retail grocers and restaurant chains. The family-owned business is dedicated to product quality and manufacturing excellence with state-of-the-art production processes in each of its three plants. 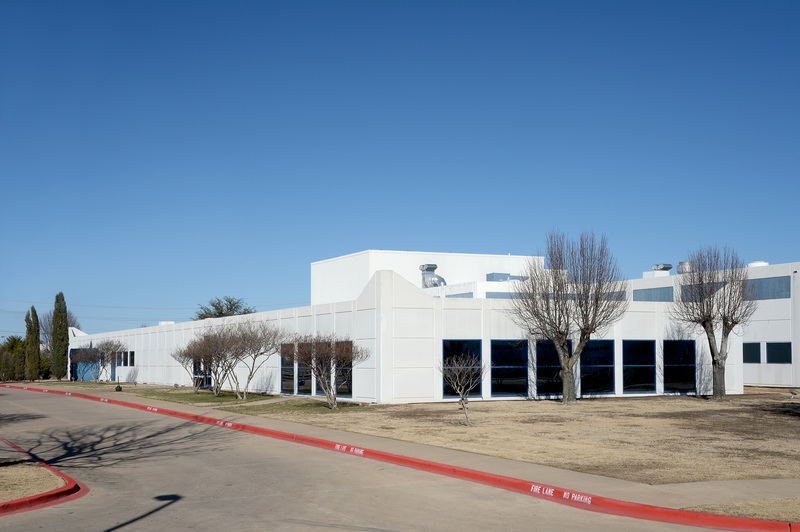 The recent transition and expansion of a McKinney, Texas, manufacturing facility, acquired in 2016, required a high-performance building envelope that could maintain an internal temperature of 35 degrees Fahrenheit, while meeting the city’s unique aesthetic demands. 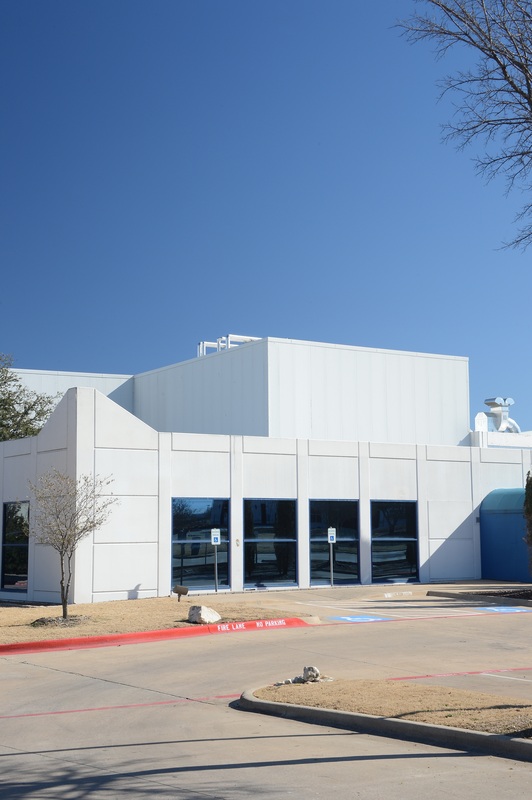 “It was a requirement that the project looked as if it was built with concrete,” says Project Manager Bryan Doss of installer Trinity Insulation Co., Garland, Texas. 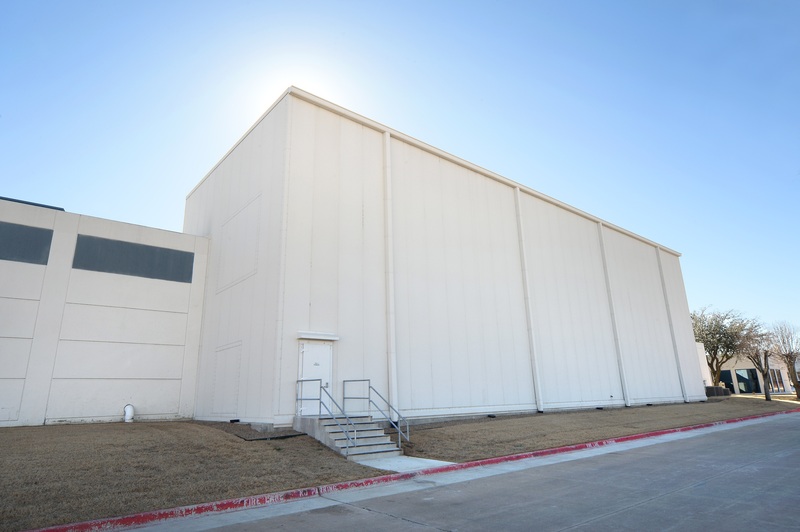 “The city of McKinney wanted to use tilt-wall from the beginning,” says Andrew Bowser, P.E., principal and design architect with Team Group, Ltd., a design-build firm specializing in food processing and distribution facilities. Typical tilt-wall construction entails pouring the structure walls directly at the jobsite in large slabs of concrete, before lifting the walls with the use of a crane and bracing them safely into place. Concrete tilt-wall “is the most ubiquitous construction method in northern Texas,” according to Bowser. However, the product and installation process have some notable disadvantages when compared to insulated metal panels. 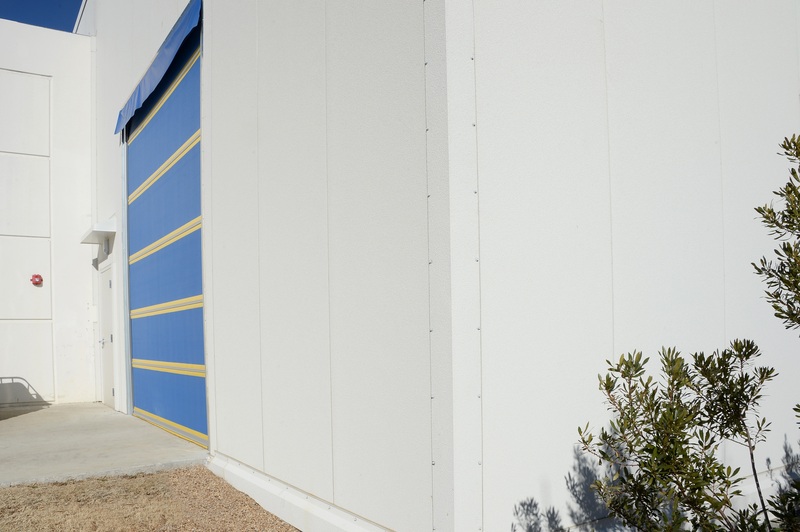 With the highest insulating value per square inch of any metal wall insulation solution, insulated metal panels are ideal for cold storage projects. The panels combine durable steel exterior and interior faces with Metl-Span’s unmatched polyurethane insulating foam core. Insulated metal panels also provide a complete air and vapor barrier in a single component. Precast concrete construction often requires separate insulation components to meet energy-efficiency requirements, leading to a more complex installation process that impacts everything from interior trade coordination to the bottom line. 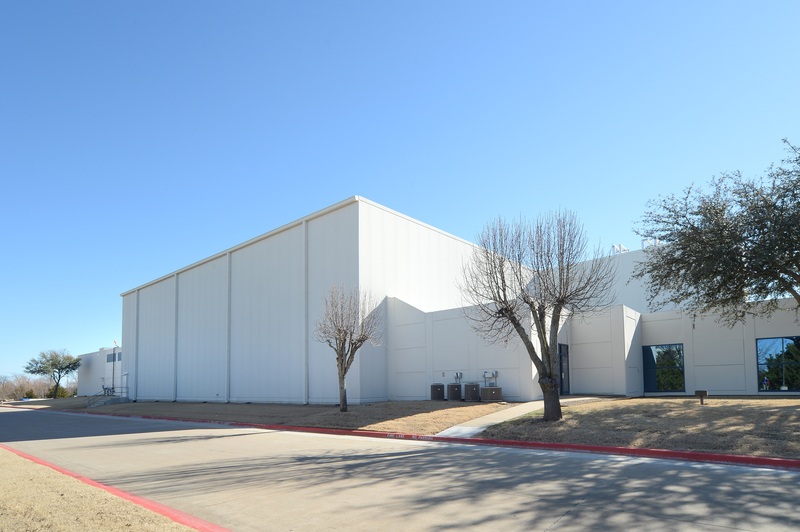 Metl-Span products also met the call for a textured aesthetic to complement the surrounding industrial architecture in McKinney. 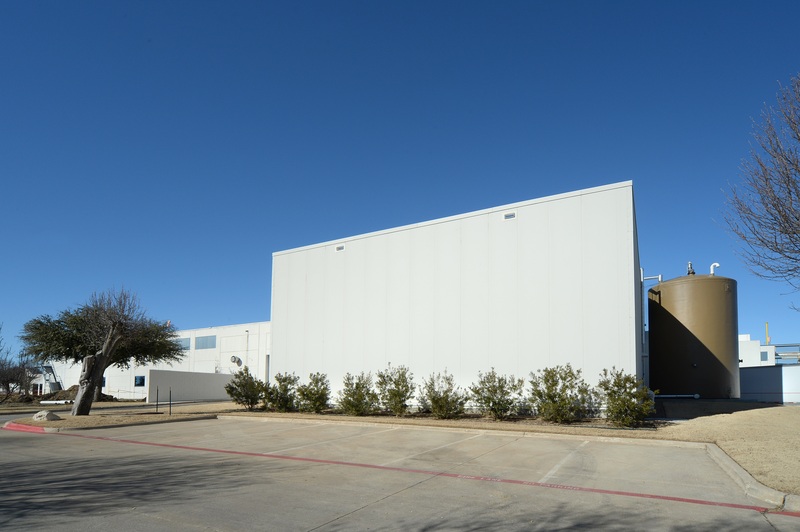 Team Group, Ltd. specified nearly 30,000 square feet of CF42 Tuff-Cast insulated metal wall panels in a 4-inch thickness and Textured White color. The product’s textured exterior finish is an aggregated, fiber-reinforced polymer coating that accurately simulates the appearance of finished precast concrete. Bowser did not hesitate to recommend the Tuff-Cast insulated metal panel system to meet Blount Fine Foods’ aesthetic and performance requirements. The project also incorporates another 2,000 square feet of Metl-Span CF42 Mesa insulated metal panels, offering a lightly corrugated aesthetic for even sightlines and symmetry from one façade to the next. Both insulated metal panel systems deliver an exceptional R-value of nearly 33 to encase the facility’s hydro-chiller system and food packing lines. A licensed professional engineer, Bowser brings more than 25 years of experience in food facility design and construction to the Blount Fine Foods expansion. He said insulated metal panels are the go-to solution for cold storage projects. 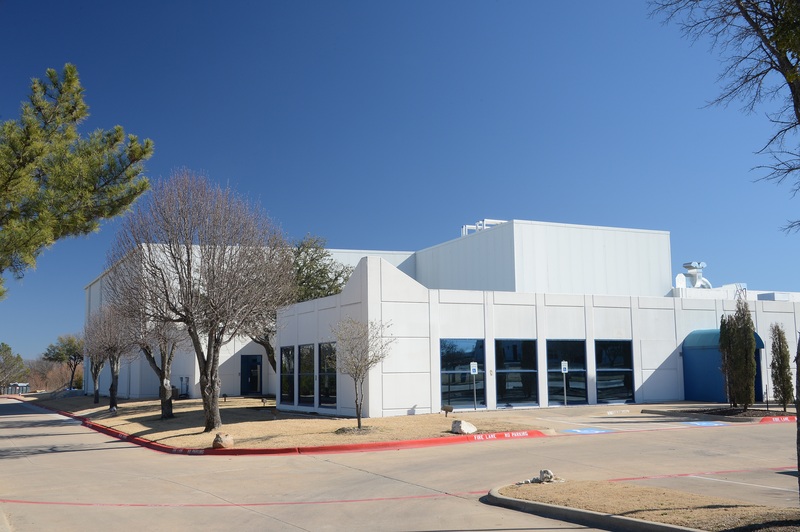 Construction was completed on Blount Fine Foods in McKinney, Texas in December 2017. 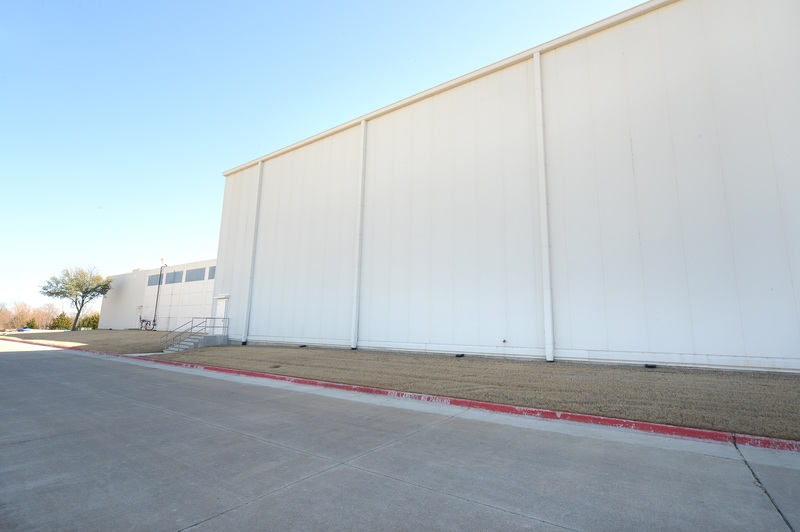 The facility spans more than 123,000 total square feet.